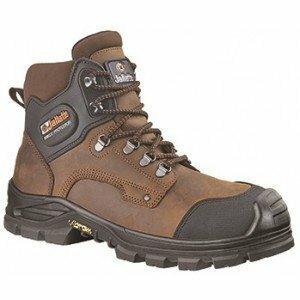 When you have to choose your new pair of safety footwear you need to know what types of leather it should have. 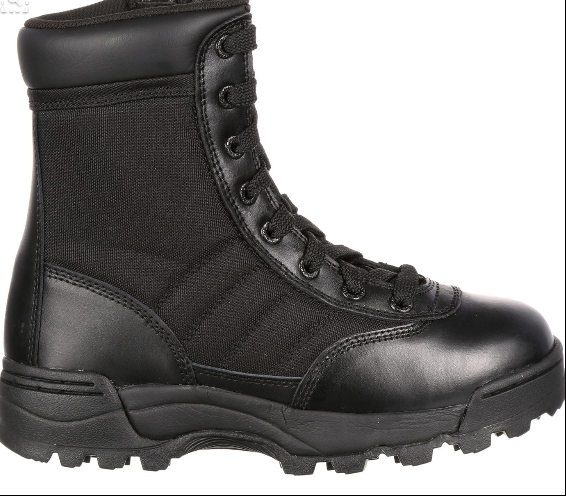 How many different types of leather for safety footwear are there on the market? What is the difference between the different types of leather? 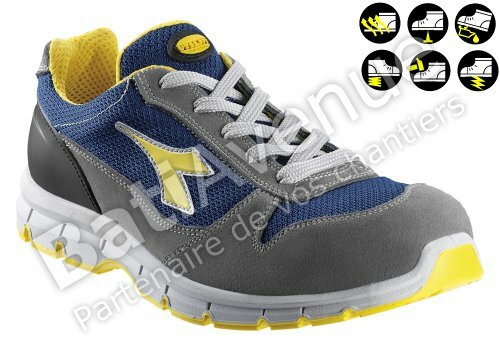 Also in this case learning more about the technical plus invented by the manufacturers will help you a lot. 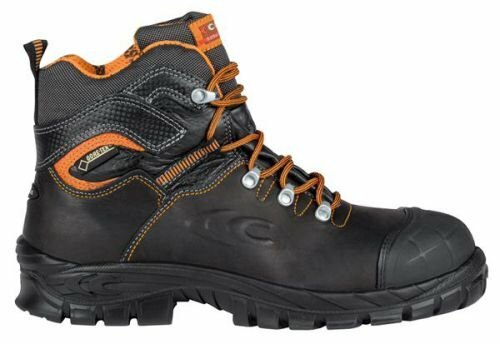 In this article I’ll explain to you technically what to do if you need safety shoes but you don’t know the type of leather that you might choose. I bet you’ll be surprised by how easy it is to find the best product for your needs! 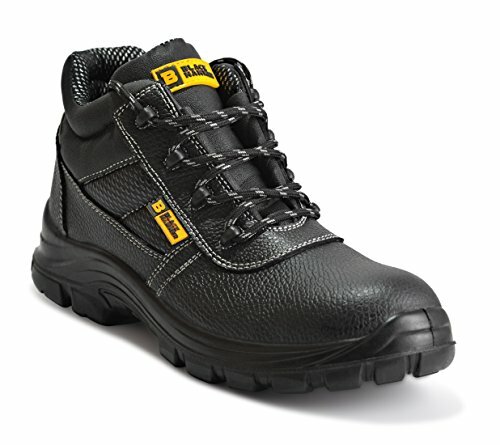 You need safety footwear with high breathability? 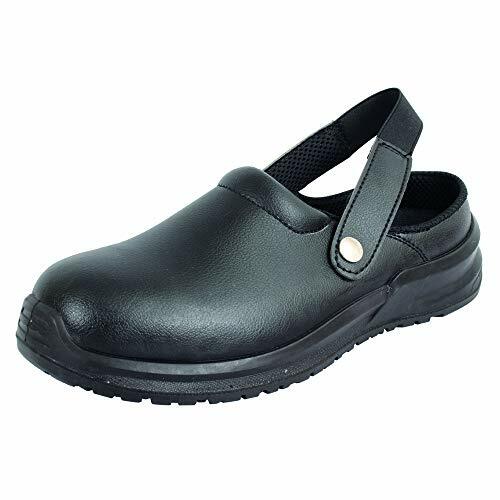 You need safety footwear with resistance to chemicals? 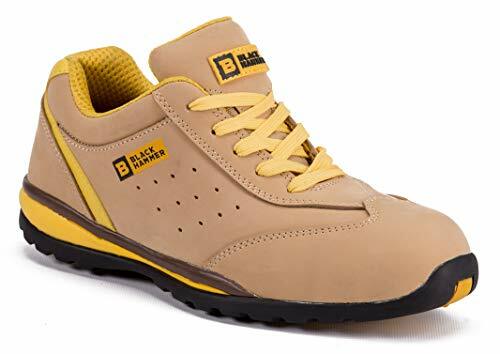 You need low cost safety footwear? 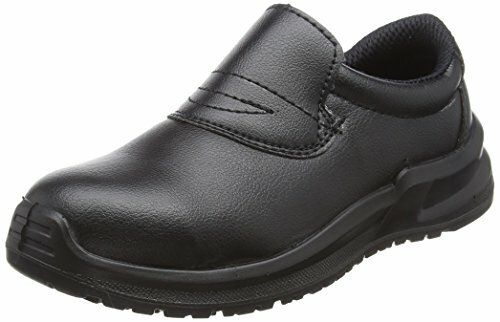 You need water resistant safety footwear? 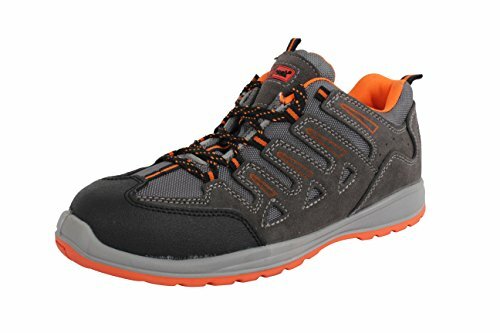 There’s a huge variety of needs and you have to choose, let me explain to you technically what exists on the market, and what you have to look for to find the perfect type of leather for safety footwear for your needs. 1 Let’s start with some information on leather. Let’s start with some information on leather. 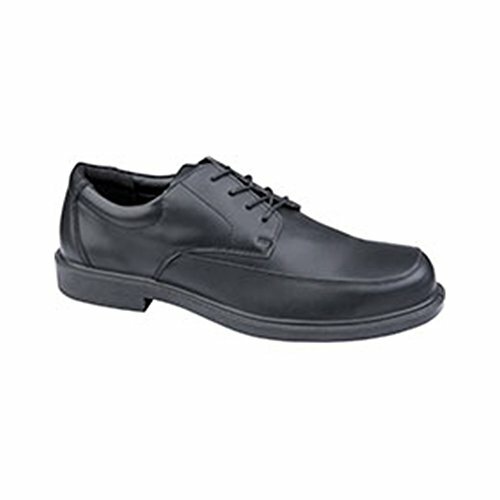 LEATHER: Even if manmade leathers are getting even more popular on the market, most safety shoes are made from natural leather. Leathers come from cows, buffalos, pigs depending if they are supposed to be used in uppers or linings. The leather is processed for becoming non putrescible. Leather is breathable, holds heat and resists to moisture. Also distinguishing points of leather are durability, resistance to abrasion, protection against wind and rain, tear-resistance, sturdiness, high wearing comfort, plus it’s a renewable resource. On the other hand, the non uniformity of leather is a disadvantage, being it a natural product. The leather is separated from the animal manually or mechanically. First of all it will be dried and refrigerated or put under salt in order to avoid decomposition. Then the tanning process starts in salt of chrome III (up to 3 parts per million of chrome are admitted in the leather composition after the tanning process), the leather is called then WET BLUE. 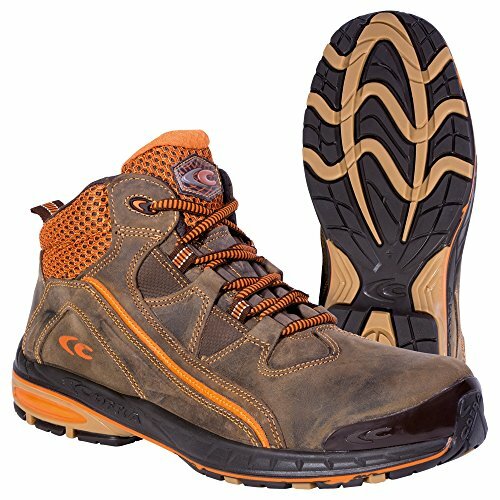 The PH of the leather tanned in salt of chrome is about 3 to 4, this is the PH of leather for safety footwear. This tanned leather is now heat resistant up to 75 degrees, water resistant (the water resistant leather), traction resistant, but also breathable. After the tanning process the leather will be receiving a finishing process, it will be pressed in order to have a fix thickness, will be colored, will be transformed to smooth or grained or nubuck leather, in order to meet the customer needs, as of color, external finishing etc. Many leathers are printed to give some aesthetical aspects, the mold for printing the leather goes up to 100 degrees to print it, and some lubricants based on silicone are used to avoid the leather sticking on the mold. 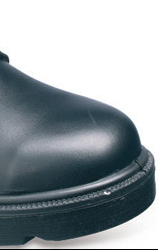 The water repellent leather has a content up to 8% of polymeric grease components. There are different levels of impermeability that leather can have. Full grain leather can be more or less natural, depending on the flaws it has initially, because it will be (more or less) corrected with pigments or resins for a better look. Of course a more natural leather will be more breathable than the corrected one, but more expensive. Nubuck is usually a grain leather that receives a soft scratching processing and then it could be used as it is, or can be added with oils to create the PULL UP effect. Suede leather finishing is made from the split layers, the structure is very open and breathable. Veals and pigs are used normally for creating some internal linings. FULL GRAIN LEATHER: after the processing it still has the complete grain layer, as the grain layer is not corrected. 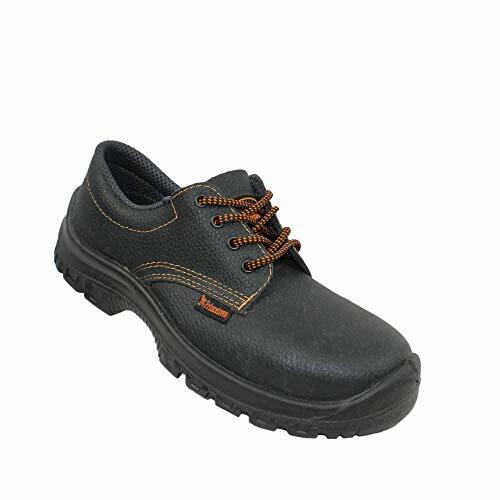 From a minimum value of 0,8mg(cm2/h) of water vapor permeability and coefficient of the standard EN ISO 20345, the average result of this type of leather is about 4mg(cm2/h). 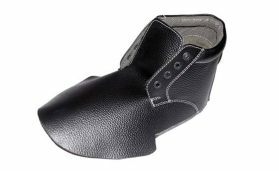 NUBUCK LEATHER: is a particularly fine leather that has been lightly sanded on the grain side and therefore been given a satiny character. 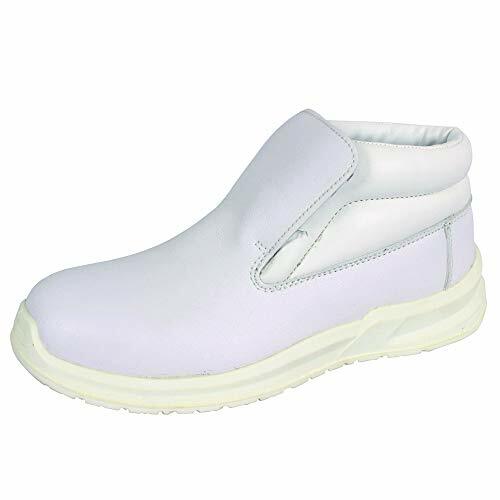 Because it remains water-resistant for a long time after waxing, it is used for safety footwear. SPLIT PRINTED LEATHER: Cowhides have a thickness of 5 to 10 millimetres, which makes it possible to split the leather more than once. Splitting describes the process of bringing the skin to a uniform thickness. This type of leather (especially the buffalo one) is the least expensive. From a minimum value of the standard EN ISO 20345 of 0,8mg(cm2/h) regarding the water vapor permeability and coefficient, the average result of this type of leather is about 1.5mg(cm2/h). SUEDE LEATHER: Suede is a generic term for a type of leather with a roughened surface. From a minimum value of the standard EN ISO 20345 of 0,8mg(cm2/h) regarding the water vapor permeability and coefficient, the average result of this type of leather is about 9mg(cm2/h). MICROFIBER: Microfiber term can be split in two terms to better understand: Micro-Fiber. Basically it is made of all very small fibers in fact they are measured in Dtex, between 0.5-0.7 dtex (1 dtex, decitex = 1 gram per 10,000 meters of threading, so small and light to weighs 1 gram for every 10,000 meters. It is many times confused with real leather, but again is a textile refined with PU. 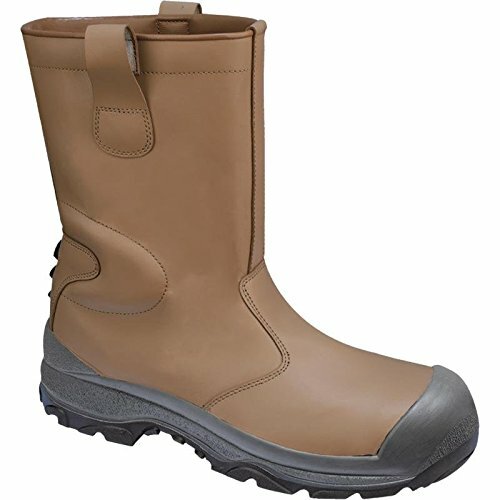 EXTERNAL TEXTILES: There are several types of textiles for the upper of a safety footwear but the main difference can be made from closed and open textiles, whose difference is breathability; the first ones are intended for water resistant footwear and the second ones for summer and breathable footwear. From a minimum value of the standard EN ISO 20345 of 0,8mg(cm2/h) regarding the water vapor permeability and coefficient the average result of this type of textiles is about 3mg(cm2/h) for the closed ones and over 10mg(cm2/h) for the open ones. CORDURA: http://www.invista.com/en/brands/cordura.html and www.cordura.com Cordura® is a polyamide fabric. Cordura® fabrics are made with polyamide fibres which are spun again and then woven. This makes the fabric especially tear resistant. 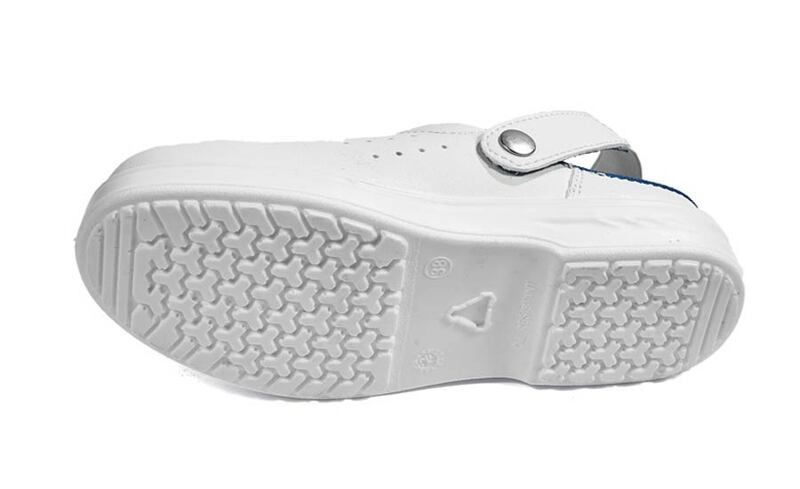 Cordura® is also lightweight and very breathable. 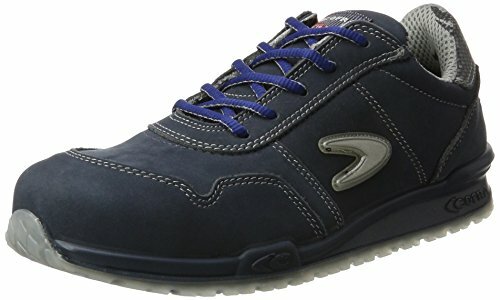 These are the solutions that I suggest when you’re looking for the best types of leather for safety footwear. 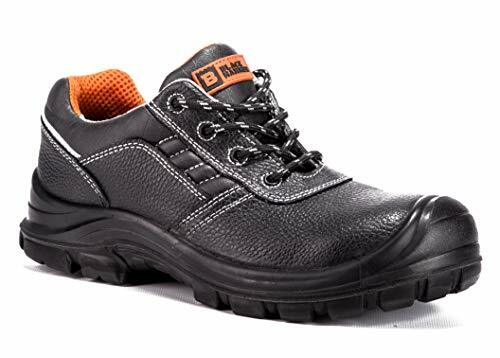 When you’ll have selected your safety shoe with the right type of leather you’ll be more protected and comfortable at work. I promise that if you use the right type of leather you’ll live a better working experience. 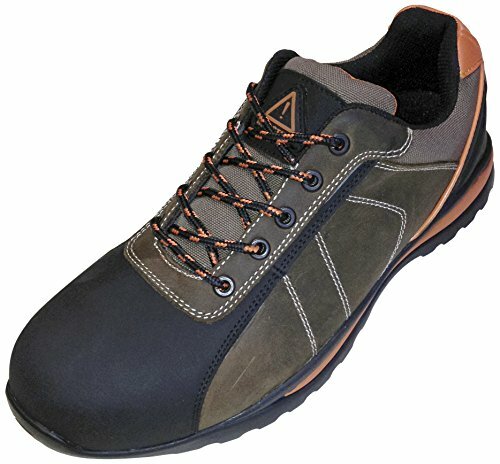 What do you think about the different types of leather for safety footwear? Do you have points to add?